Import & Export Products, Categories, Orders, Customers and Coupons informations. 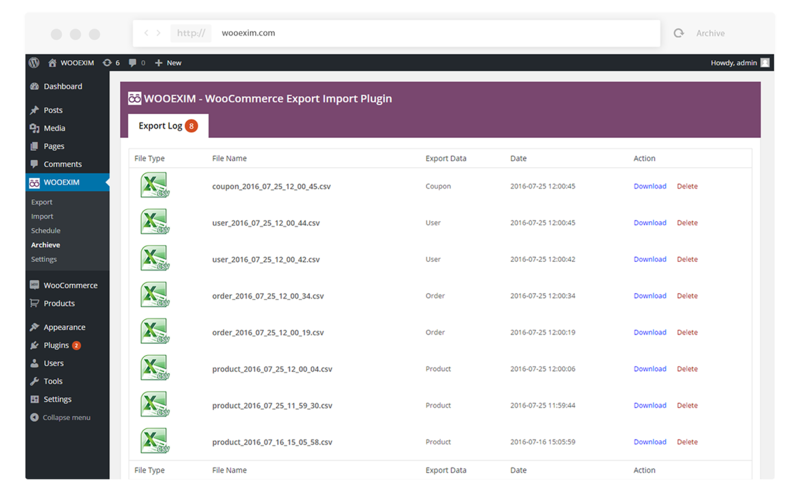 With WOOEXIM you can easily Export and Import products, categories, customers, coupons. 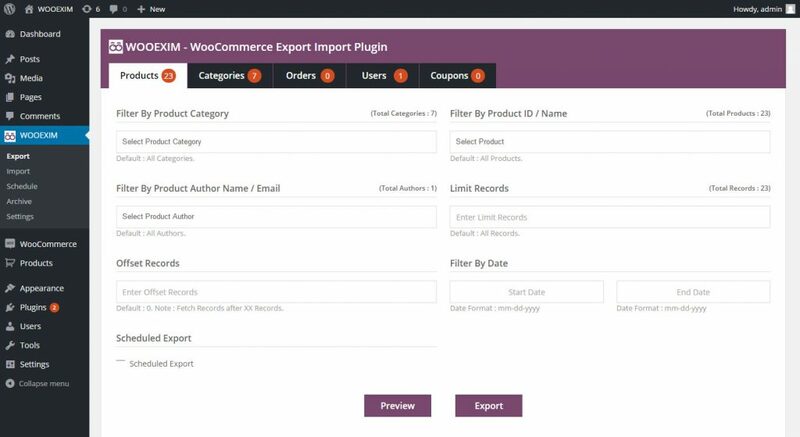 In export process you will have multiple filters and export options. 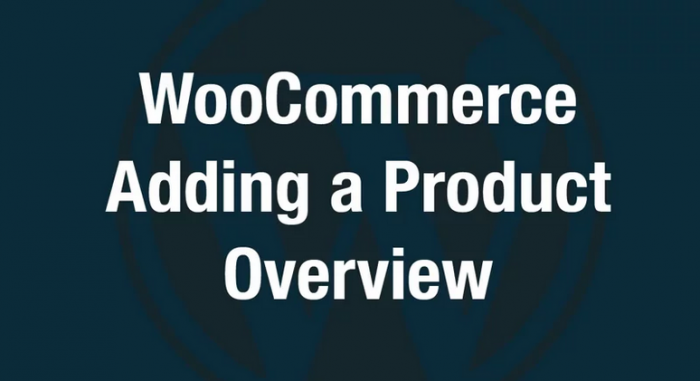 It supports all types of products, custom fields, attributes and lot’s more. 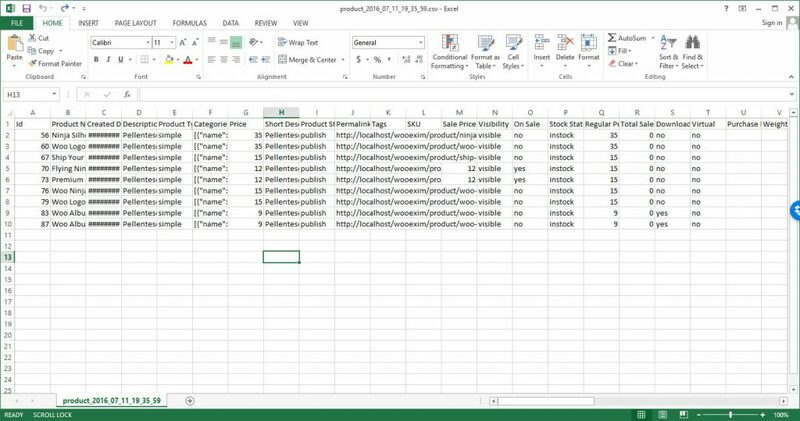 You can export data to CSV or either you can import data from CSV file. 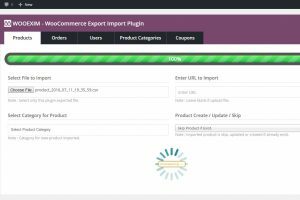 You can create scheduled export of products, categories, coupons and customers in a single click. Just make sure you checked the “Save Schedule” button with selecting the period button like daily or monthly or yearly. You can also create multiple scheduled and set the email where it will send. You can manage all Scheduled list in “Schedule” page. When you create any export it generates a CSV file and automatically it saved into the sever and in the archieve log. You manage export archive from the “Archive” page. A new feature like “Restore” from archive is coming soon. 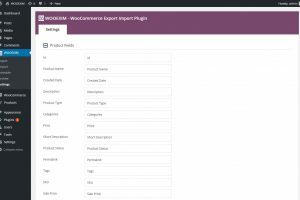 WOOEXIM is a quick easy and advance Export – Import plugin for WooCommerce. It gots plenty of cool features which drives it to the number one in the market. 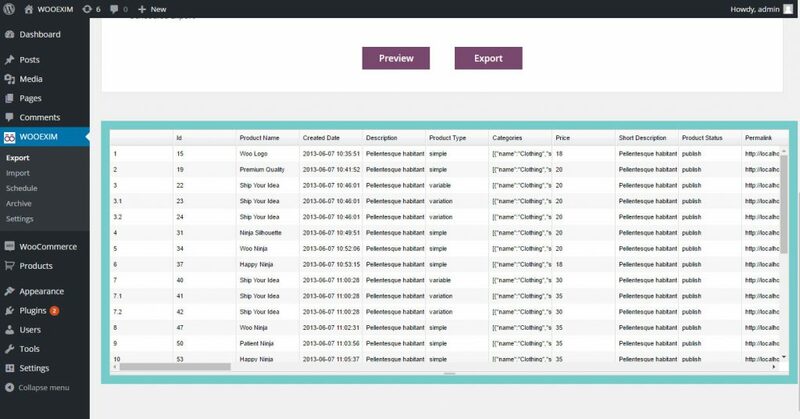 With it's easy user interface you can easily export and import data. 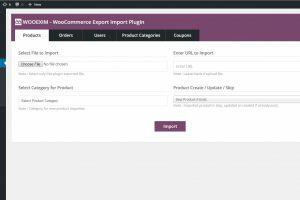 The import system is ajax based, so you just have wait and it does the work. 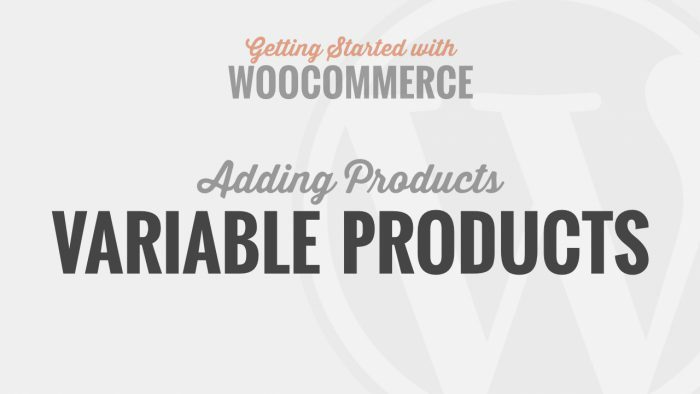 It supports all types of products like variable product, downloadable product. You can set multiple filter option in the export screen like category, status etc. You can assign the field name beautifully for export file header. This plugin is served with additional 10 other languages. You can also export custom field from product database. 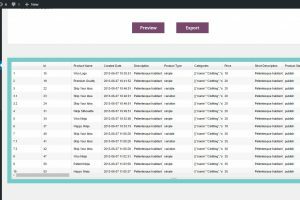 Export custom attributes and option from product database. Before downloading the export file you can have a export preview window. 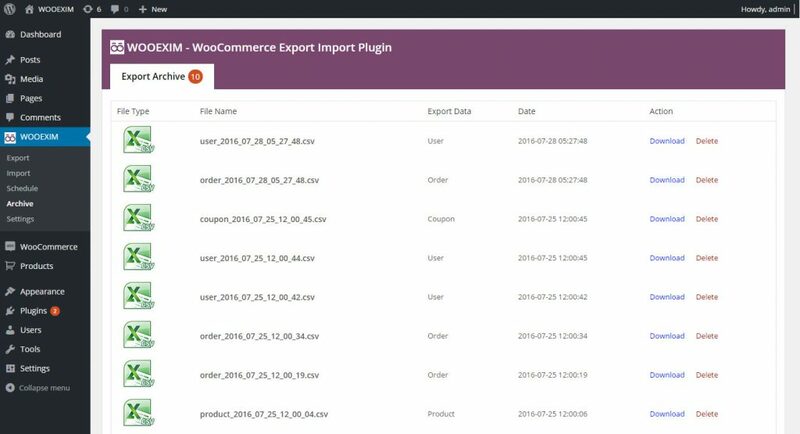 All your exports become saved in the export archive, you can download it any time. You can see a preview of data when importing and make your choices. 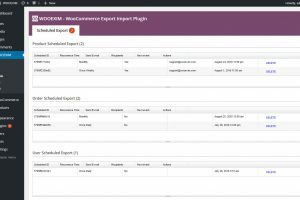 You can now export product, coupon, customer and orders in schedule. 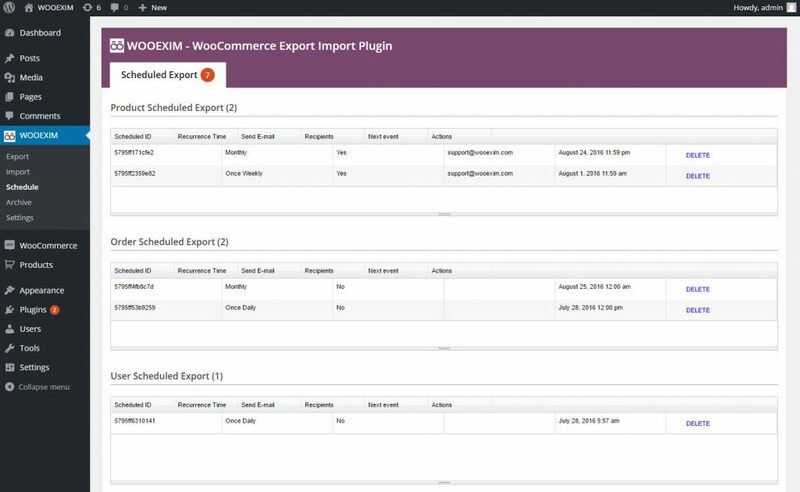 You can send schedule export data to any email, just name it. 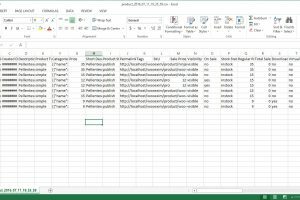 Import data not just only with CSV file but also with remote file URL. You can import New Categories as well as the old categories. You can create new item or update it or skip that item when matches with existing one. 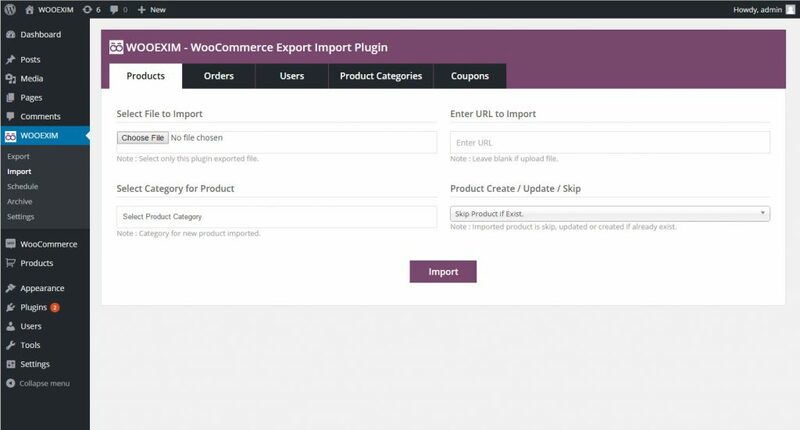 You can just only export customers but all types of users of your website. You can set the order status when importing either it is complete or pending. 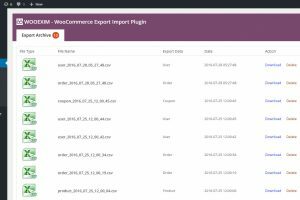 You can also export custom meta information associated with the products. We are continuously fixing and upgrading our plugin and ready to answer your question. 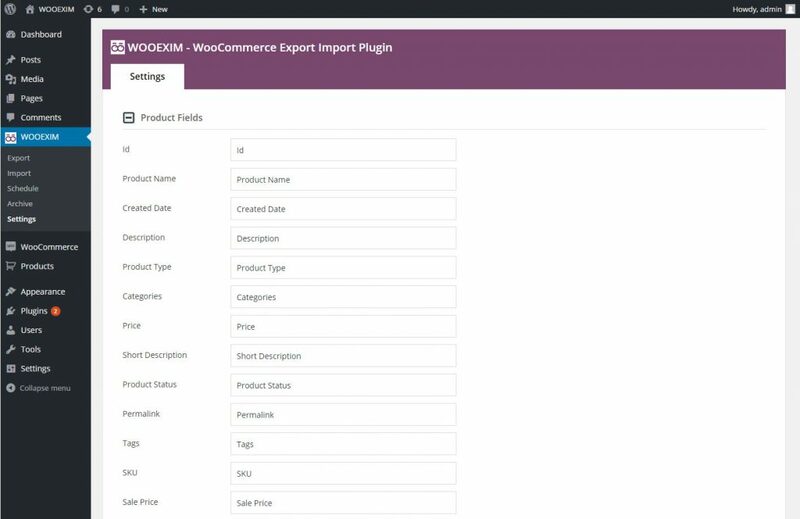 WOOEXIM is an easy, quick and advanced Import & Export your woocommerce store data. 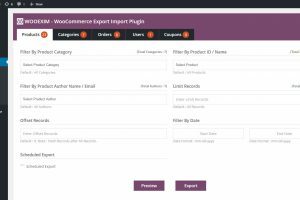 With the premium version you can export-import Products, Orders, Users, Product Categories and Coupons. It has also Multiple Filter Options, Export Archive, Export Field Management and Scheduled Export. 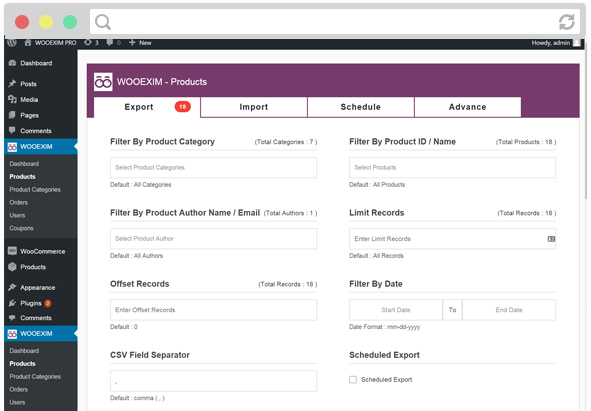 WOOEXIM comes with lot’s of cool feature, you can have an overview on the process from below few screenshots. 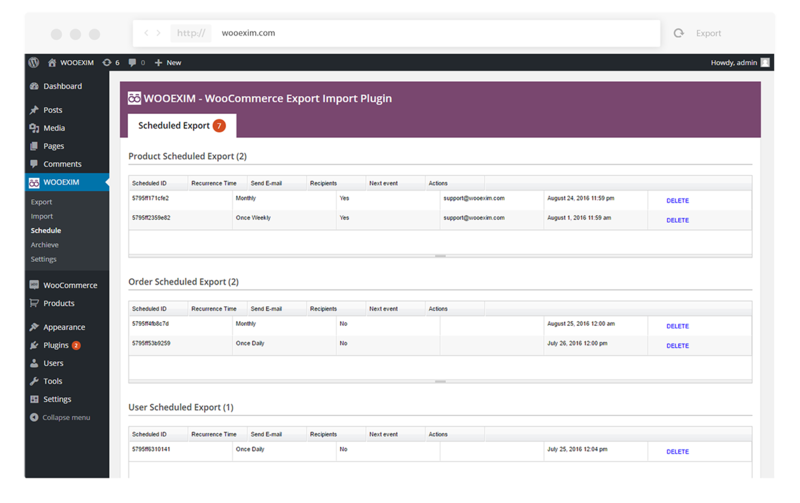 We’re continuously upgrading and fixing the issues of WOOEXIM. Please keep yourself connected with our community blog and help to improve & growth both of us. 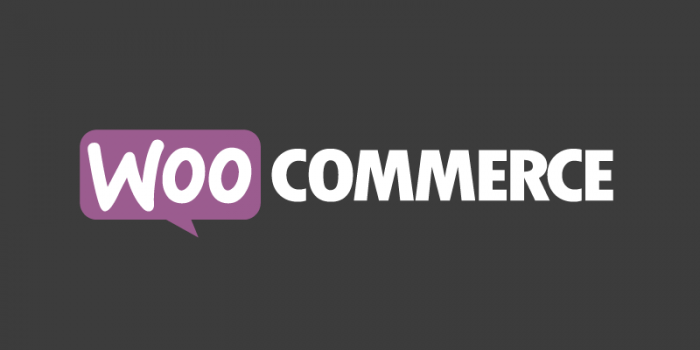 What is WooCommerce and Why?